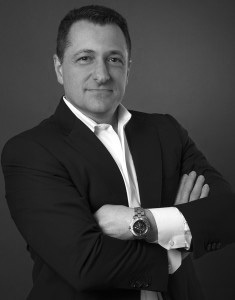 Dr. Adam Tonis is the Chief Operating Officer for NYC Surgical. He has over 20 years’ experience in running medical offices in the Tri-State area. Dr. Tonis has initiated and scaled medical offices from their inception to the point of expansion and administrative automation.Currently, Dr. Tonis is responsible for all administrative and non-clinical teams and workflow at NYC Surgical. As the leadership behind our talented administrative staff, together they consistently strive to perfect efficiency and minimize problems regarding insurance issues for our patient base. As a licensed chiropractor in both New York and New Jersey he has the added experience of direct patient care as well as his vast management training. As the organization is taking on unprecedented success he is now engaged in expansion and site selection. As this is happening Dr. Tonis is training the next level of management to assure our surgical outcomes are ideal and patient satisfaction is perfect. 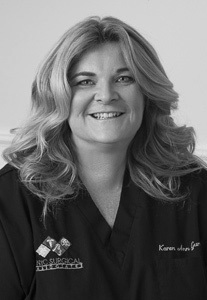 Karen Ann has been in medical administration management for 18 years. 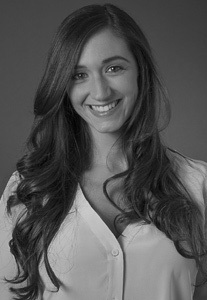 Her expertise in this area help our patients understand their insurance process and benefits. 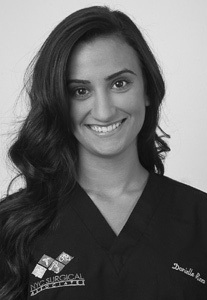 Her warm and friendly personality provide our patients a comforting level of care.